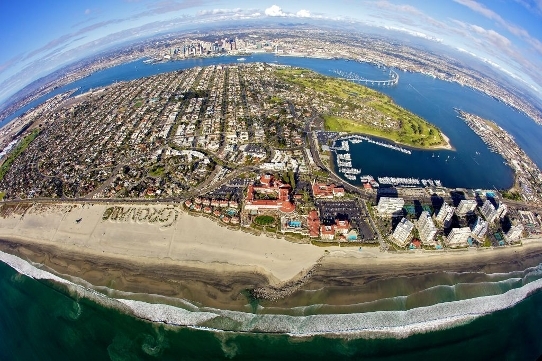 CORONADO, CALIFORNIA: June 6, 2012 - “The value that Internet marketing provides for our clients can’t be understated,” noted Gerri-Lynn Fives, when asked to explain how she came to represent the buyer of 28 Admiralty Cross twice in the past four years. Fives is a broker associate with Prudential’s Coronado office who maintains a number of informative websites aimed at targeting potential buyers of Coronado real estate. Coronado’s Real Estate Community Is Excited to Participate in Holiday House! 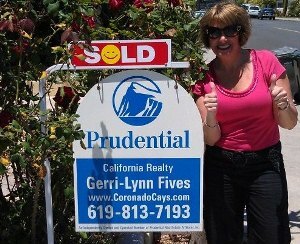 CORONADO, CALIFORNIA: November 13, 2011 – Gerri-Lynn Fives, 2010 President of the Coronado Real Estate Association and a REALTOR® with Prudential California Realty in Coronado is excited to volunteer in SDAR’s Holiday House!